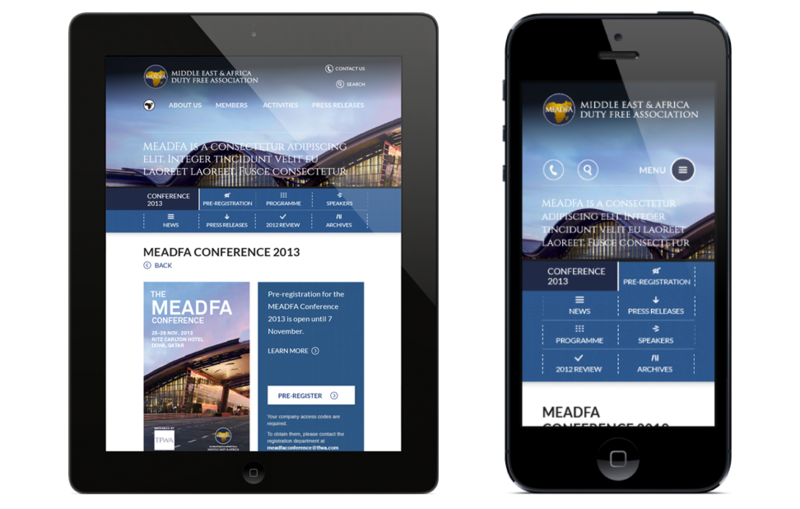 MEADFA needed a website that was professional, easy to use and not boring. The number one objective was to ensure the information architecture was intuitive. 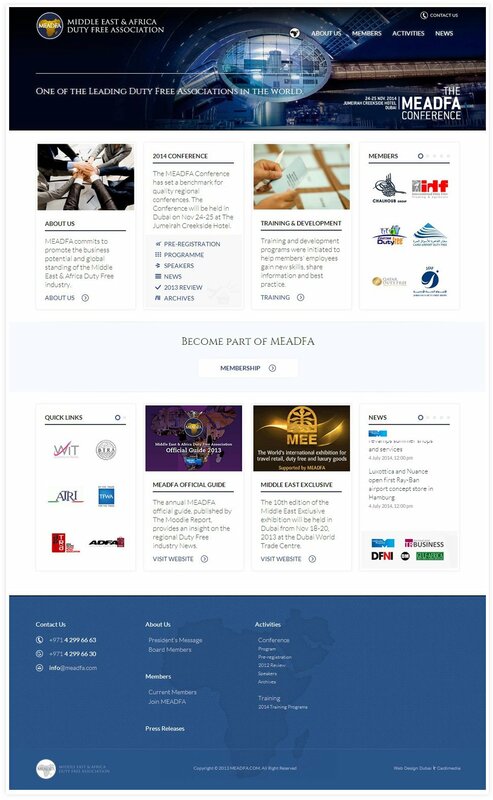 We achieved that with a highly functional top navigation bar and quick links to the most important sections of the website on the homepage under the banner. 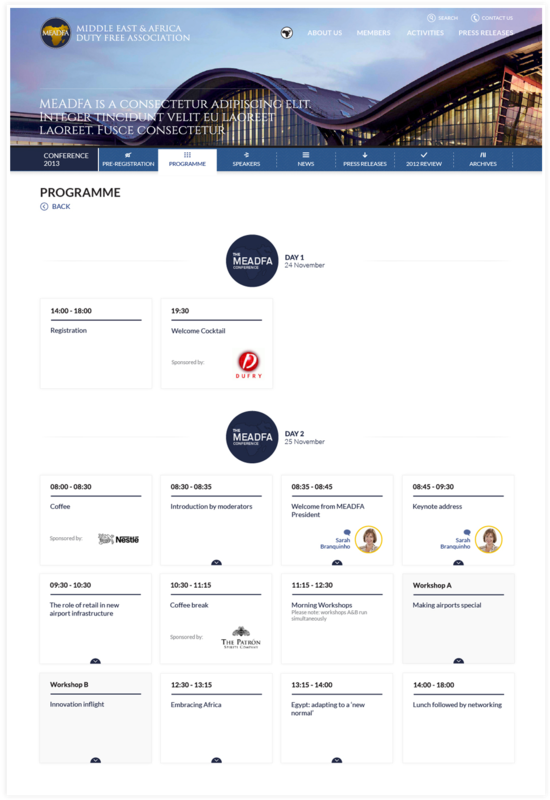 In terms of the design, we used a combination of blue and white to keep it professional, in line with contemporary designs and to get some good text contrast working in its favor. The website is also responsive, which means that it works equally well on all mobile & tablet screen sizes. 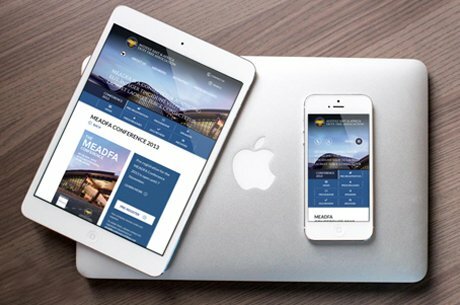 We determined that the visitors to the MEADFA website would come here to find information about their latest news, activities and events – and therefore it was important for them to be able to find whatever they are looking for quickly and effortlessly. The messaging on the homepage has been kept clear and concise to cater to the average visitor’s short attention span.